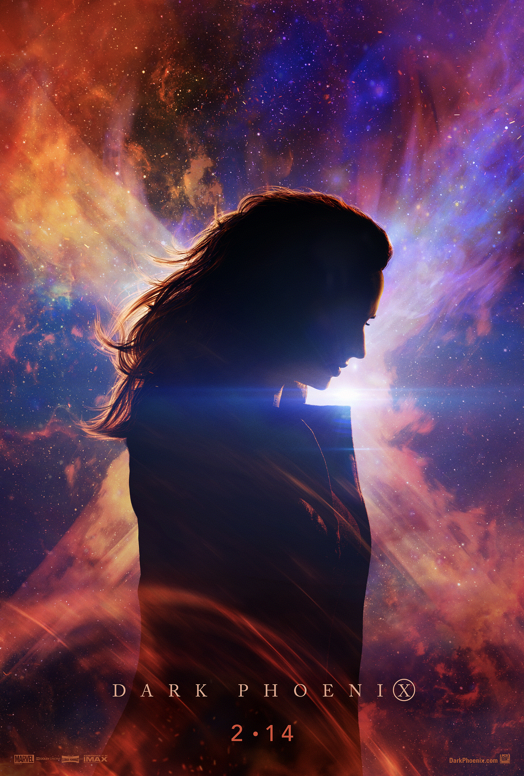 'X-Men: Dark Phoenix' trailer - The mind-blowing trailer gives one a brief insight as to what can be expected from one of the most interesting stories in the X-Men saga. 'X-Men: Dark Phoenix' trailer - It is time to rejoice for the X-Men fans out in the world. Apart from the fact that the X-Men franchise may pass over into Marvel Cinematic Universe if the merger between Fox and Disney goes through, a new trailer has also been released for 'X-Men: Dark Phoenix'. The mind-blowing trailer gives one a brief insight as to what can be expected from one of the most interesting stories in the X-Men saga. In 'Dark Phoenix', the X-Men face their most formidable and powerful foe: one of their own, Jean Grey played by Sophie Turner. During a rescue mission in space, Jean is nearly killed when she is hit by a mysterious cosmic force. Once she returns home, this force not only makes her infinitely more powerful but also far more unstable. Wrestling with this entity inside her, Jean unleashes her powers in ways she can neither comprehend nor contain. With Jean spiraling out of control and hurting the ones she loves the most, she begins to unravel the very fabric that holds the X-Men together. Now, with the family falling apart, they must find a way to unite — not just to save Jean's soul, but to save our very planet from aliens who wish to weaponize the force and rule the galaxy. Directed by Simon Kinberg, he knows the franchise, having helped with the writing of 'X-Men: The Last Stand'. In an interview with Entertainment Weekly Kinberg said, "[The film] was so clear in my head, emotionally and visually, that it would have killed me to hand this to somebody else to direct. I co-wrote X-Men 3, the 'Dark Phoenix' story, which is probably the most sacred of the X-Men storylines in the comics." In a conversation with The Hollywood Reporter, he also mentioned how important this was from a fan's point of view: "Fanboys and girls did not love the movie [X-Men: The Last Stand]. When I wrote X-Men: Days of Future Past years later - it was a time travel story - I thought, 'Well, here's an opportunity to rewrite this mistake - bring Jean Grey back to life.' I got to go back and essentially erase a $200 million movie." In 'Dark Phoenix', the X-Men face their most formidable and powerful foe: one of their own, Jean Grey. Though the film is not out till February next year, the trailer is enough by itself to get fans up and excited till the release date 'X-Men: Dark Phoenix' stars James McAvoy (Charles Xavier), Sophie Turner (Jean Grey/Phoenix), Jennifer Lawrence (Mystique), Michael Fassbender (Magneto), Tye Sheridan (Cyclops), Nicholas Hoult (Beast), Alexandra Shipp (Storm), Jessica Chastain (Smith), Evan Peters (Quicksilver), and Kodi Smit-McPhee (Nightcrawler). Fans can watch the 'Dark Phoenix' when the film hits theaters on February 14, 2018.